I started working with Oracle Data Integrator (ODI) a year ago while participating in a Oracle Business Intelligence Applications 11.1.1.7 implementation. 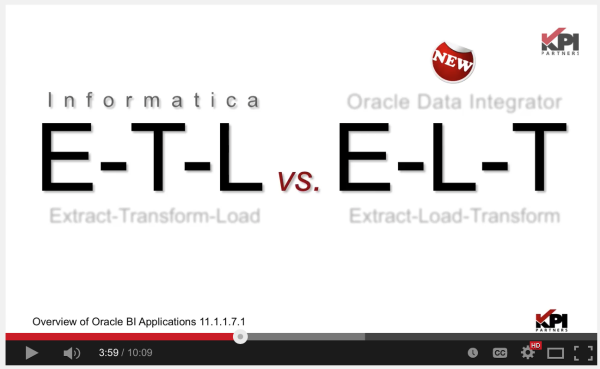 I have been working with Informatica as the extract-transform-load (ETL) tool of choice for a long time, which included Oracle Business Intelligence Applications and custom warehouse projects. Migrating Oracle Data Integrator (ODI) from version 11g to 12c is not straight forward as exporting and importing it into a new repository. An administrator needs to upgrade the 11g version of the repository to the 12c version so the new features can be incorporated into into the code. 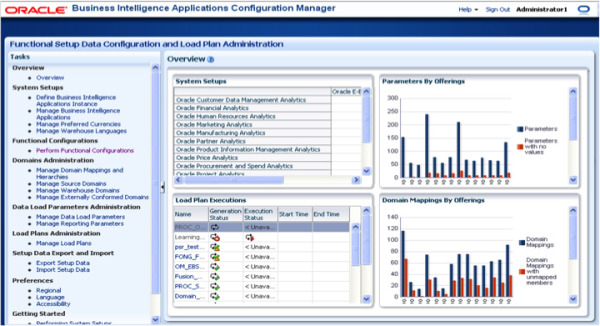 The Standalone Collocated Agent comes as additional feature with Oracle Data Integrator (ODI) 12C, which is the blend of both standalone and Java Platform Enterprise Edition (Java EE) agents in ODI 12C. 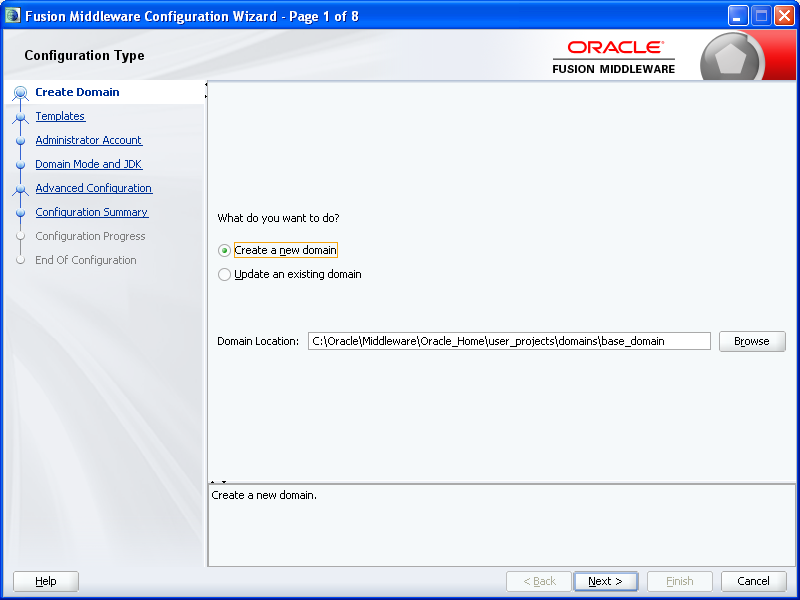 This can be configured only with an ODI 12C Enterprise Edition Installation. Once the BIAPPS installation is completed, the newly introduced web-based JAVA applications, BI Configuration Manager (BIACM) and Functional Set-up Manager (FSM), are available for administrators to complete the set-up related tasks. As it is a new product, the first thing that most do is, run through the oracle documentation, discuss with experts and fellow colleagues, take part in Oracle webinars etc. 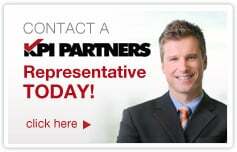 After that, we still land up with a long list of new terminologies and jargon.